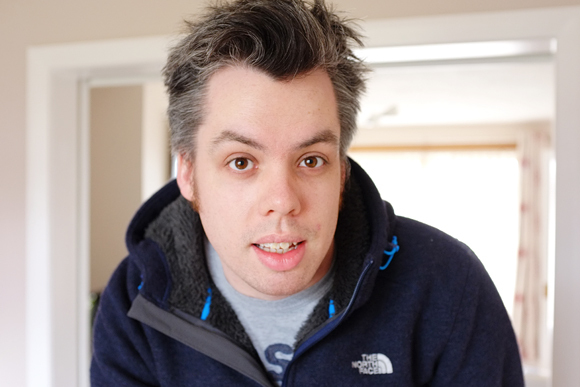 Ok this is me, Dan Clipsom. I like playing with cameras. And when I’m not out playing with cameras, I like to hang out on the internet looking at other people’s pictures and talking about photographically related stuff. If you are here reading this then you probably have more than a passing interest in photography. Which is a good thing. I’m not a camera snob (although one might draw a different conclusion) and i’m not in the business of trolling because people think differently about things than me. No matter what you shoot at, or with, we’re all just trying to paint pictures with light (F8 and be there, baby!). I started as a moderately poor student with old gear, black and white film, and access to a darkroom. I’ve ended up many years later with a cupboard full of gear and my own darkroom (or at least the equipment until I own a place I can build a proper darkroom in). I won’t say it’s a cheap pastime, but then at my age what is? – although I do also shoot regularly with old cameras that most would consider cheap these days, and I like the sense of history that comes with a 30 year old camera. I am a visual thinker, it’s the way i’m wired. Seeing is important, but also showing. I can easily get lost in words, so I tend to draw or photograph as a way of communication in all aspects of my life and work. Photography is my escapism. it gives me a break from my troubles and the constant pressure of modern life and lets me create things for myself. So primarily this blog is for me, you lot are just a happy side-effect. This gives some structure to my greatest pleasure/interest/obsession creating gentle pressure for me to go out and shoot without feeling like it’s becoming a job.